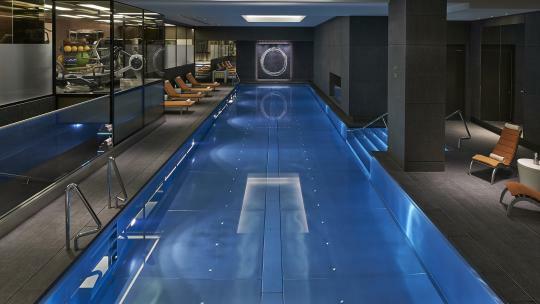 London’s top health clubs are far more than just a gym, offering an all-encompassing luxury lifestyle experience that supports fitness, wellness and relaxation, amid lofty interiors and sleek décor. 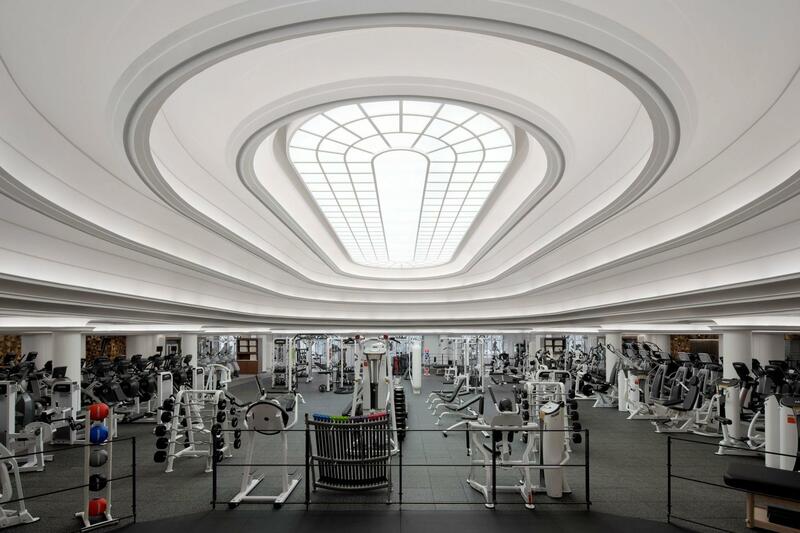 The luxurious Lanesborough Club & Spa opened in 2017 and boasts 18,000 shimmering square feet of fitness and relaxation. Created in partnership with Bodyism, it is accessorised by a phalanx of personal trainers, yoga instructors and fitness coaches. 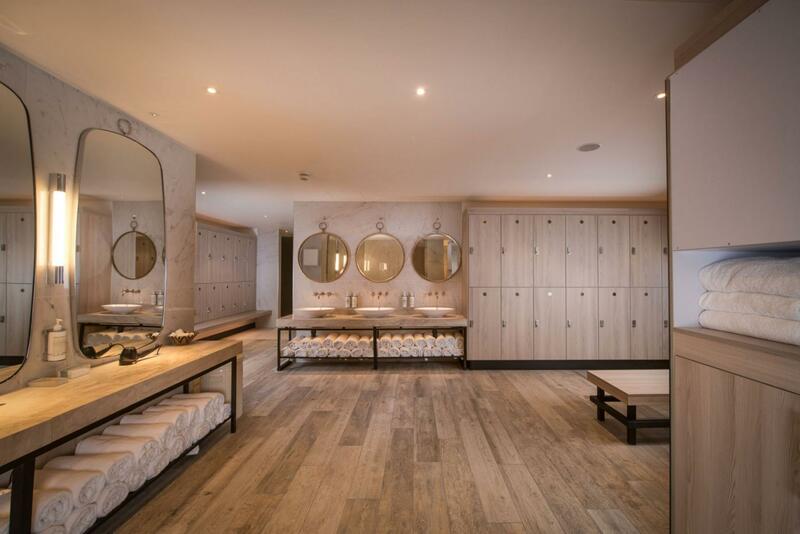 Following your workout, take a tip in the hydrotherapy pool, visit one of the thermal treatment rooms (inspired by ancient Roman bathhouses) or reward yourself with a trip to the spa or Daniel Galvin Junior hair salon. 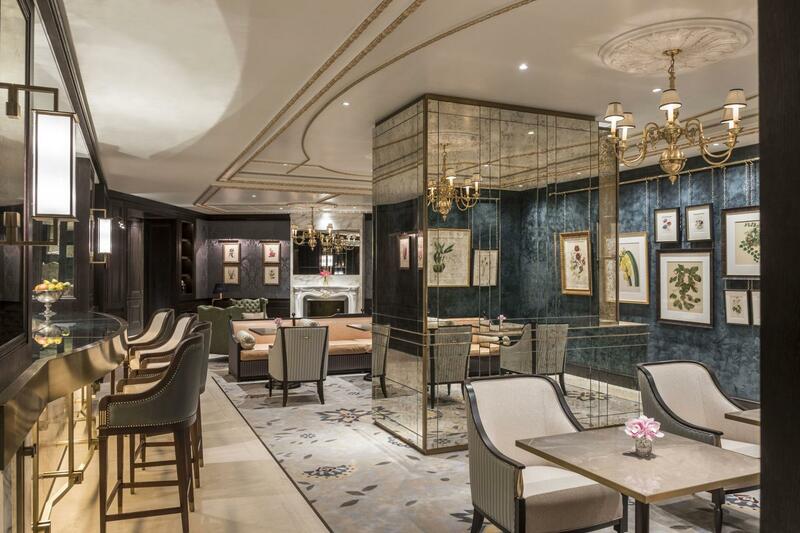 You can also refuel in the opulent restaurant or spa lounge, which offers an all-day healthy menu from 7am created by the hotel's Michelin-starred chefs. 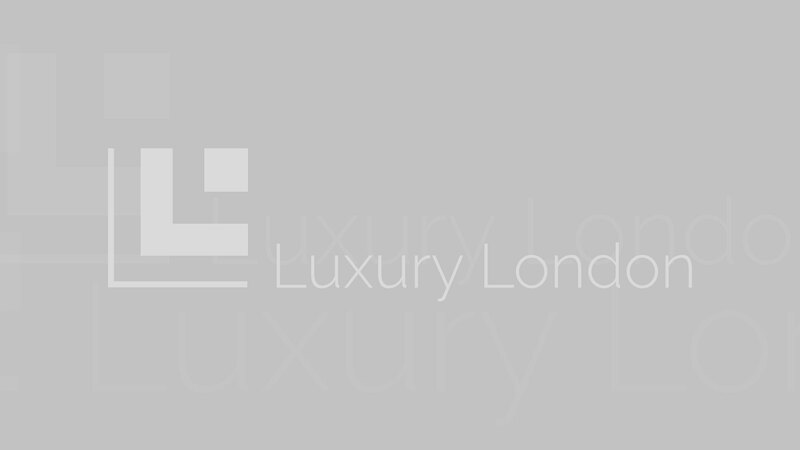 The Lanesborough Club & Spa an all-encompassing and exceptional mind, body and lifestyle experience in London, wrapped up in dark wood, gleaming mirrors and marble. Equinox is America’s leading high-end health club chain, credited with reinventing the luxury workout stateside. The high-performance fitness leader first flexed its muscles in London in 2012, when it opened its first UK branch on Kensington High Street, while E by Equinox in St. James’s followed in 2017. In Kensington, this pumped-up playground offers every piece of equipment imaginable, housed beneath a gleaming elliptical domed skylight, plus a suite of boxing, fitness and yoga studios with floor-to-ceiling windows. The changing rooms are laden with complimentary Kiehl’s products and there is a marble-clad lounge area for unwinding post-workout. E by Equinox in St James's is an even more luxurious, boutique iteration with a focus on personal training. Head here for one-on-one fitness, elite equipment and even a complimentary laundry valet. BLOK is East London’s coolest fitness destination, with outposts in Shoreditch and Clapton. 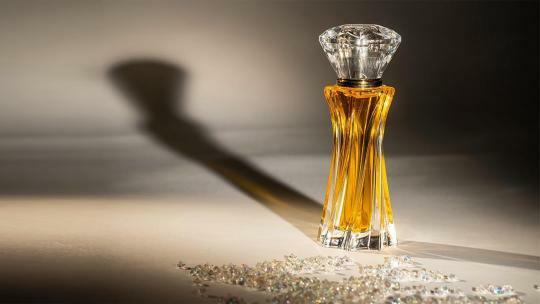 It was founded in 2016 by Ed Stanbury, Max Oppenheim and Reema Stanbury. The Shoreditch studio is the latest addition to a vast redevelopment on Curtain Road and, like its sister branch in Clapton, conjures a laidback, industrial aesthetic. A curated shelf of Malin & Goetz products and casualwear by Hillier Bartley set the tone for this cool, calm space, which features three light and airy studios, a café and gallery space. BLOK offers a diverse programme of pay-per-go classes spanning boxing, barre, yoga and HIIT. Highlights include one of London’s only callisthenics classes; a high-paced and exuberant, calorie-torching BLOKFIT and BLOKPARTY, which is set to a killer soundtrack. The schedule allows you to easily segue from an intense cardio class to a relaxing dose of Yin Yoga. Expect motivating, friendly instructors; state-of-the-art equipment and impressive results. In East London style, a low-key techno beat plays throughout the changing rooms. 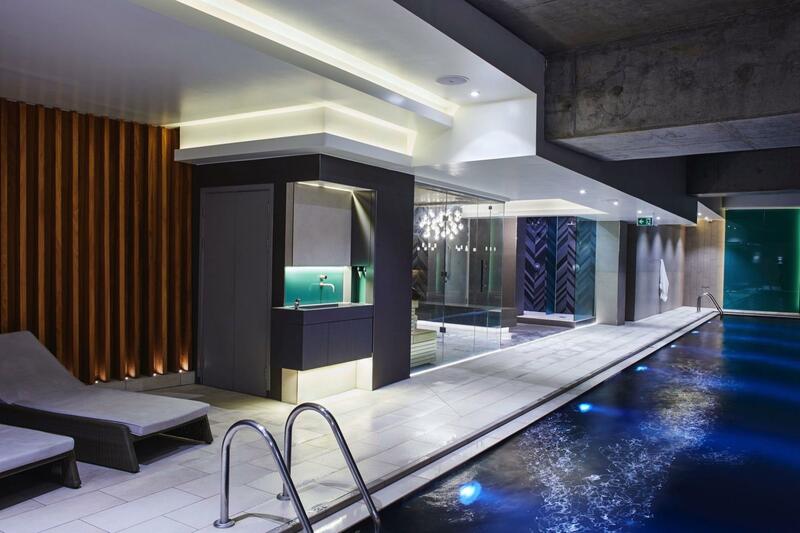 KX opened in 2012 and set the gleaming bar for luxury health clubs in London. Pronounced ‘kicks’, this opulent multistorey space in Chelsea comprises of a stately gym, fitness studios and holistic spa. There is also a clubroom, restaurant and juice bar that allows members to segue effortlessly from a morning yoga class to a working lunch. The team behind KX opened a pay-as-you-go fitness concept coined KXU in 2017, located a few lunges away on Pavilion Road by Sloane Square. Classes include boxing, barre, cycling, circuit training and hot yoga, set to a killer soundtrack. 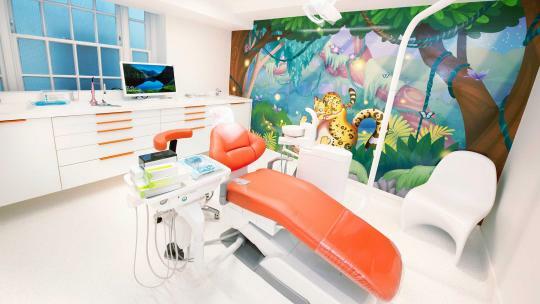 There is also a wellness clinic, complete with an infra-red sauna experience. 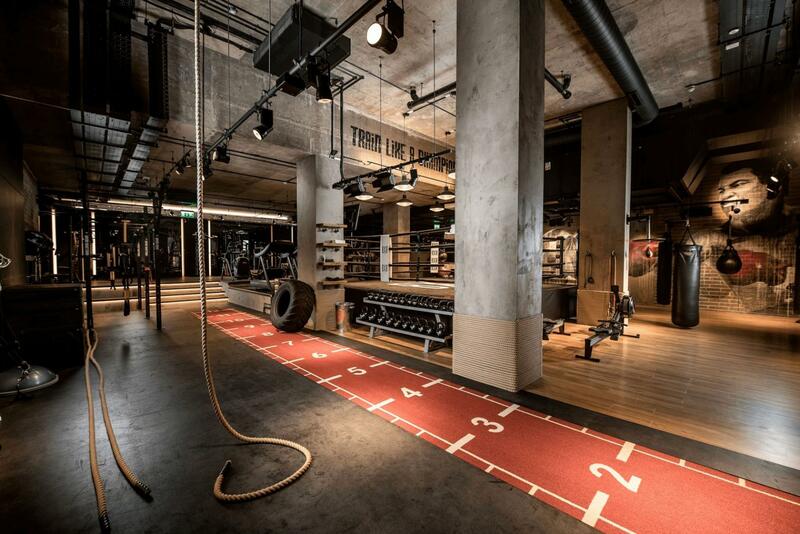 This Instagram-friendly boxing gym in Marylebone packs a punch, supported by Anthony Joshua. 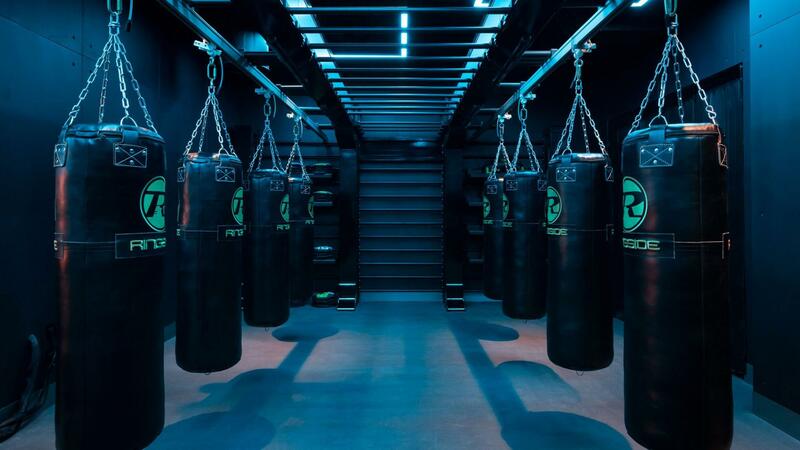 The ultra-cool concept that marries stylish interiors with high-intensity workouts for a luxury boxing gym that attracts both heavyweight champions and Victoria’s Secret models alike. 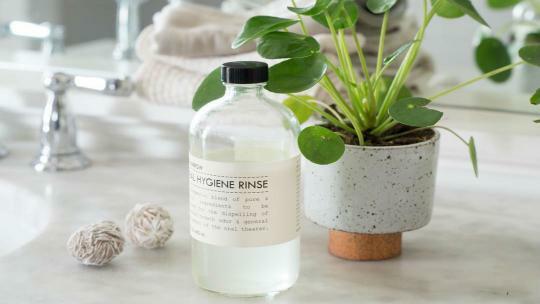 An industrial, dark aesthetic contrasts against gleaming gold and marble bathrooms, stocked with complimentary Malin & Goetz shower gel and hair products. Many members say they prefer to shower here than at home. 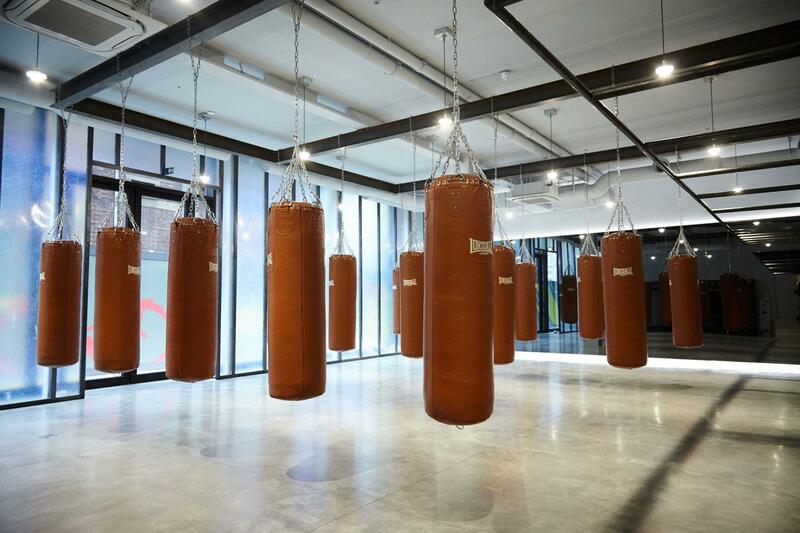 While the boxing ring is undoubtedly the main stage of this multistorey, 4,000 sq ft space, it also has several studios where you can blow off steam in front of a boxing bag or break a sweat with an intense cardio workout. You can pay an annual membership fee or buy individual 'SWEAT by BXR' classes, including kickboxing and Europe’s only VersaClimber class. Training is both gruelling and fun (a sentence never before said by this former fitness-phobic writer), set to a hip-hop beat. The South Kensington Club is an all-encompassing private members' retreat committed to fitness, wellness and lifestyle. It is set in a Georgian townhouse, once home to the decidedly different, hedonistic Harrington Club. This Zen-style space draws influences from founder Luca Del Bono’s Italian heritage and the Russian Baths of New York’s East Village. Interiors are painted in warm, Tuscan tones, reminiscent of an Italian palazzo villa, dotted with candles and cascading potted palms. 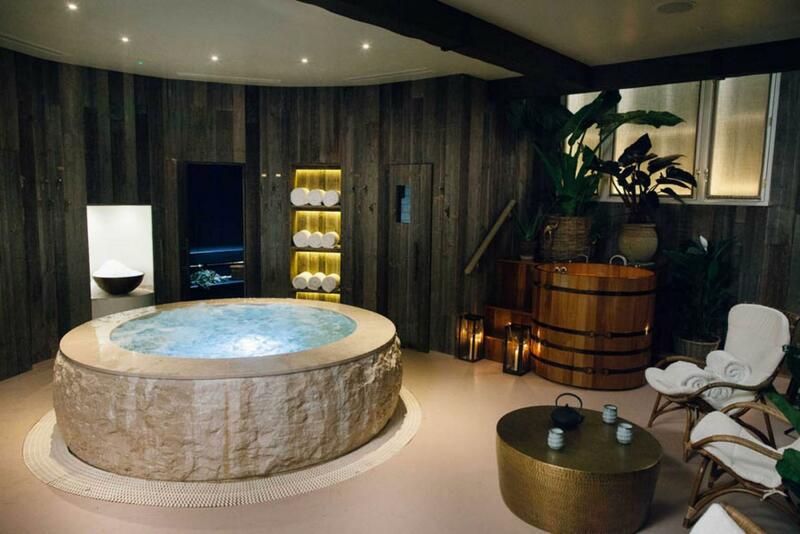 It boasts a lofty, light-filled gym, fitness studios and a bathhouse with hammam, Banya and London’s only saltwater Watsu pool. 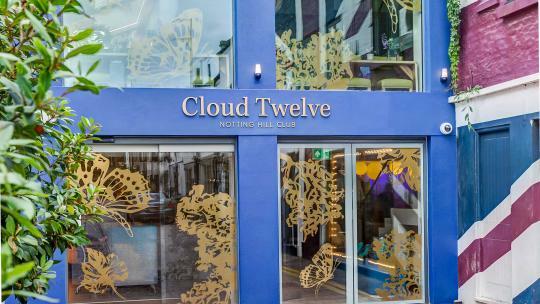 It is as much your gym as it is your second home, with a lounge, library, restaurant and, when the weather’s right, a peaceful rooftop terrace. 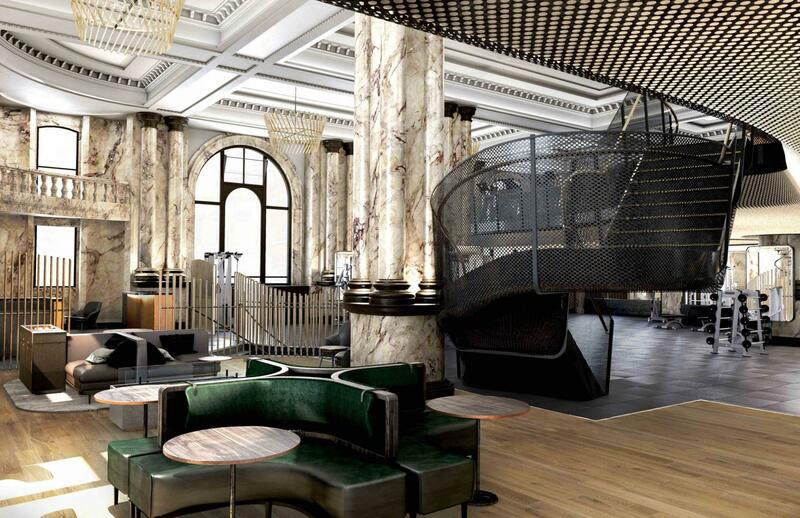 The likes of David Beckham and Prince Harry have been known to work out in the Third Space gym, London’s leading chain of luxury health clubs with sites in Soho, Canary Wharf and Marylebone, plus a new branch opening this spring in the City. Third Space offers a sprawling multistorey gym with treadmills and elite machinery as far as the eye can see, in addition to a climbing wall, cycling studio and swimming pool. Classes run throughout the day while the sports hall allows for volleyball, basketball and table tennis among other sports. It also has a unique Out/Set program that comprehensively assesses your fitness ability and goals in order to create a tailor-made workout regime that is monitored during your membership. Third Space also has a sister studio in Covent Garden coined Another_Space that offers the holy trinity of fitness – yoga, cycling at HIIT. A Scandinavian palette of warm wood, white and marble make this sky-lit space feel more like a luxury loft apartment than a fitness club.